Instagram is quickly becoming my favorite social media platform for engaging with our audience. One of my favorite things for getting people engaged, starting conversations, and getting people interested in Ivory mix is by creating a 3 part Instagram post that spans the width of my Instagram feed. Since uploading my very first set of 3 photos, I’ve been getting messages and comments asking exactly how I do this. So, I’ve decided to create a quick tutorial on how you can create a 3 part Instagram post that will get people interested in your creativity and be engaging with you. 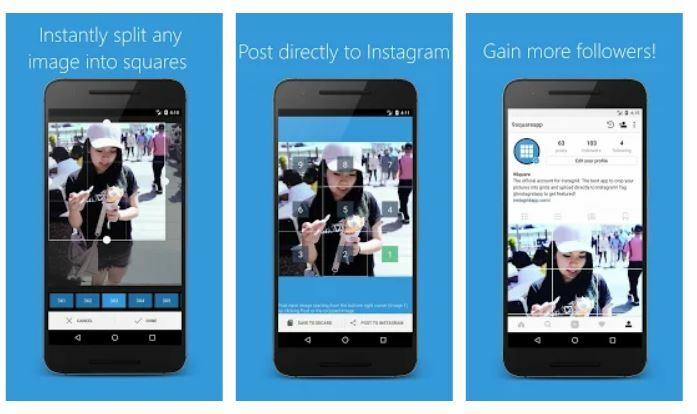 With this app, you can crop your pictures into 3×1, 3×2, 3×3, 3×4, 3×5 grids and upload directly to Instagram. 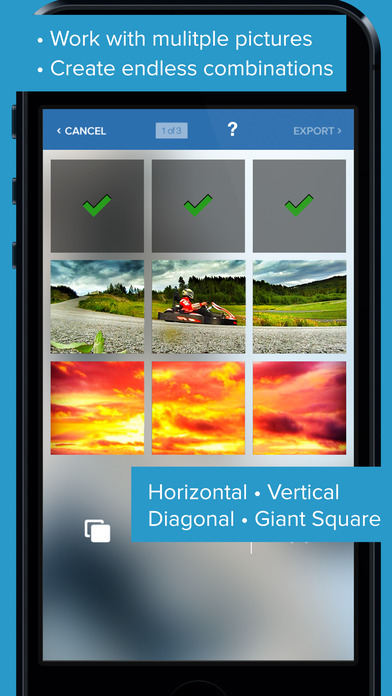 PhotoGrids app allows you to split(crop) your large rectangular photos into a number of square pics and upload them to Instagram and impress your friends and your profile page visitors! 2. 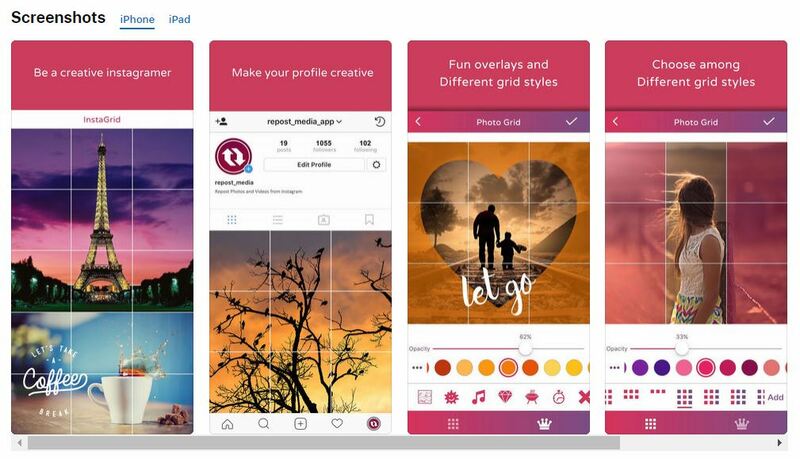 App allows you to add fun overlays and different grid styles. 3. 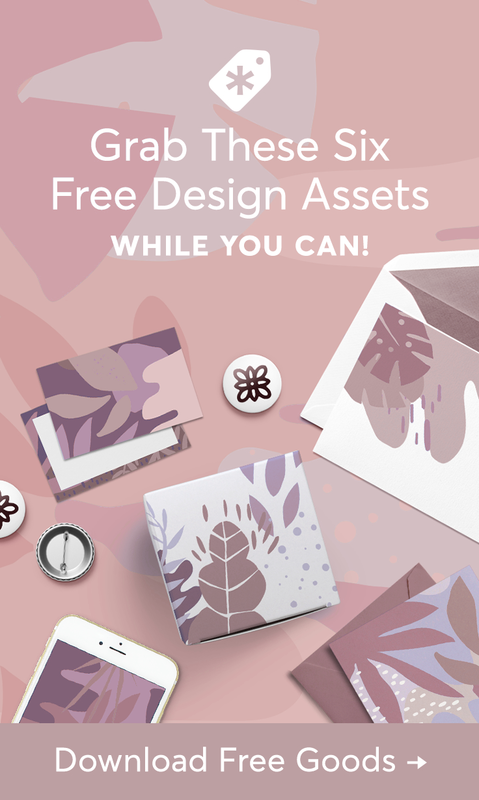 You can also apply different colors on overlays and grid styles. 6. 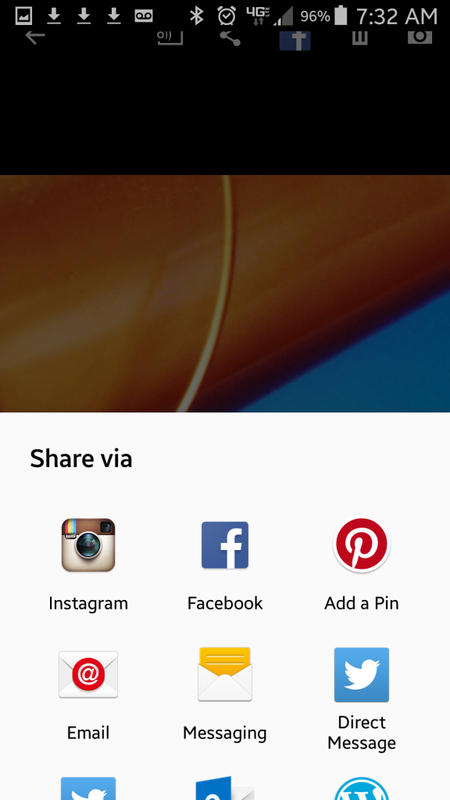 Create big pictures and banner pictures on Instagram. 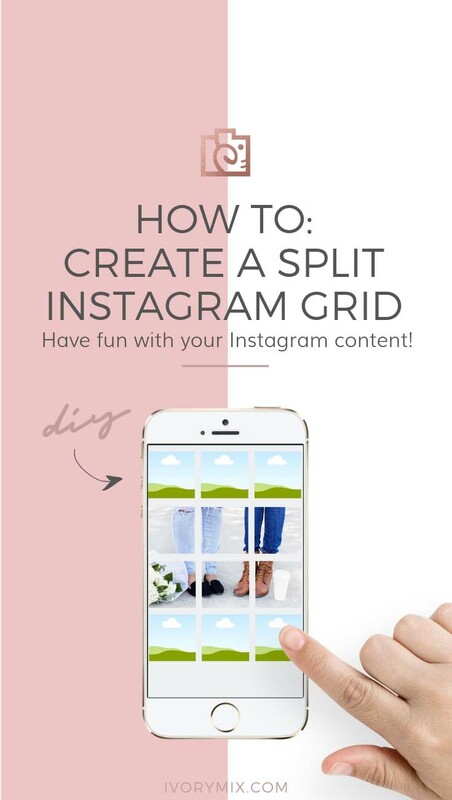 Another interesting option is the use of two apps together to create those Puzzle Instagram grids you may have seen. I go in-depth on how to do this here with a full tutorial. 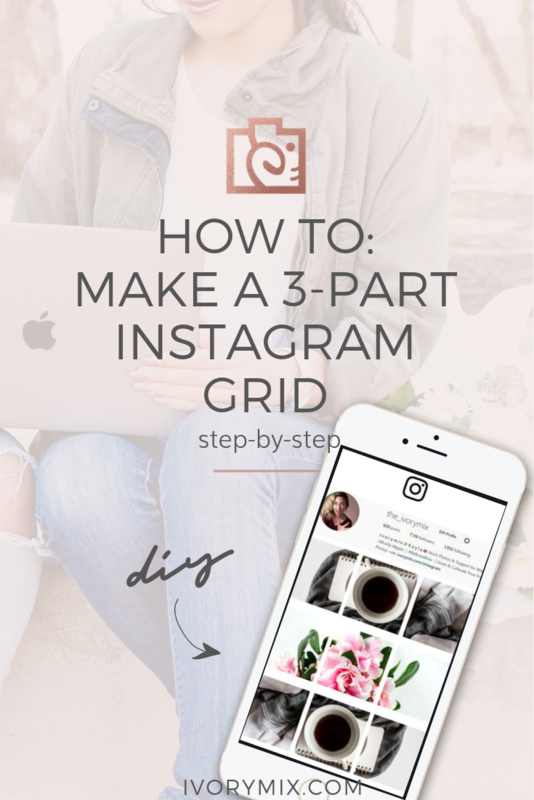 Want to do a 3 part grid without an app? 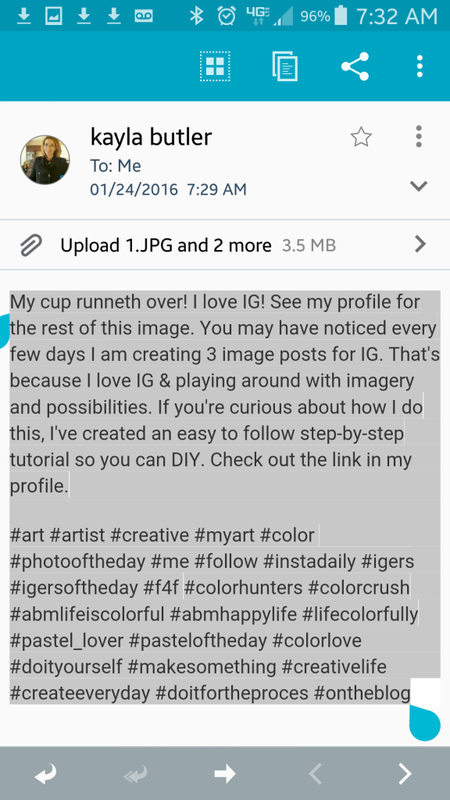 Using your camera or Canva.com, take or create an image that you want to post to Instagram. The image you pick should look good in a 3 x 1 ratio. This means it will be 3 times wider than it is tall. 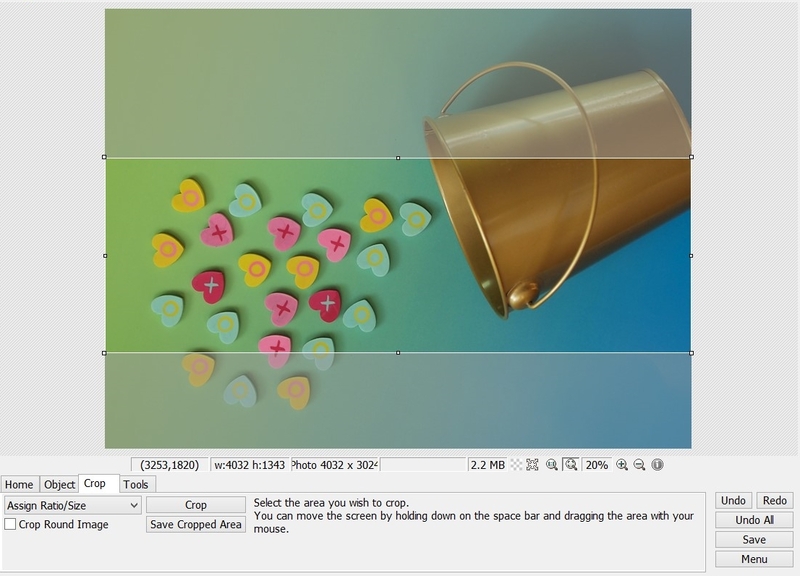 Using your photo editing software on your laptop or your desktop computer, you’ll want to crop the image down to a 3 x 1 ratio. I have been using PhotoScape for at least 5 years for editing all my photos. I’m not affiliated with them in any way. I’ve just found that their software has many of the tools I need to add filters, crop, touch up, and more. 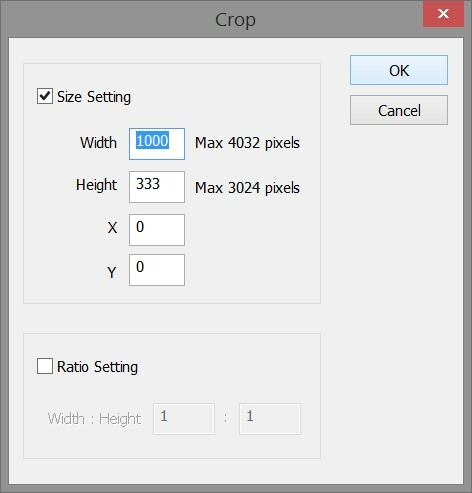 The 3 x 1 ratio I used every time is 1000 pixels by 333 pixels. See the screenshot image below for what I mean. 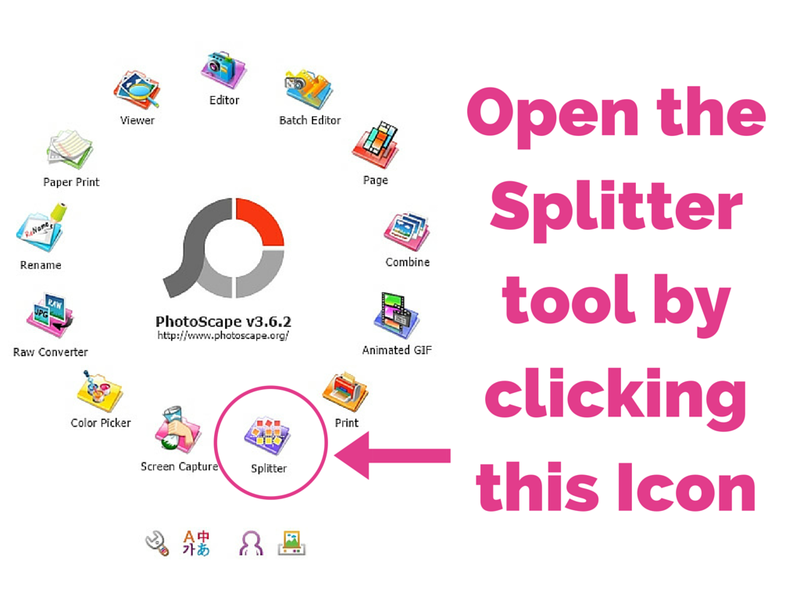 I’m not sure of any other software and if they have the splitting capabilities, but PhotoScape has a splitting tool specifically for this function. 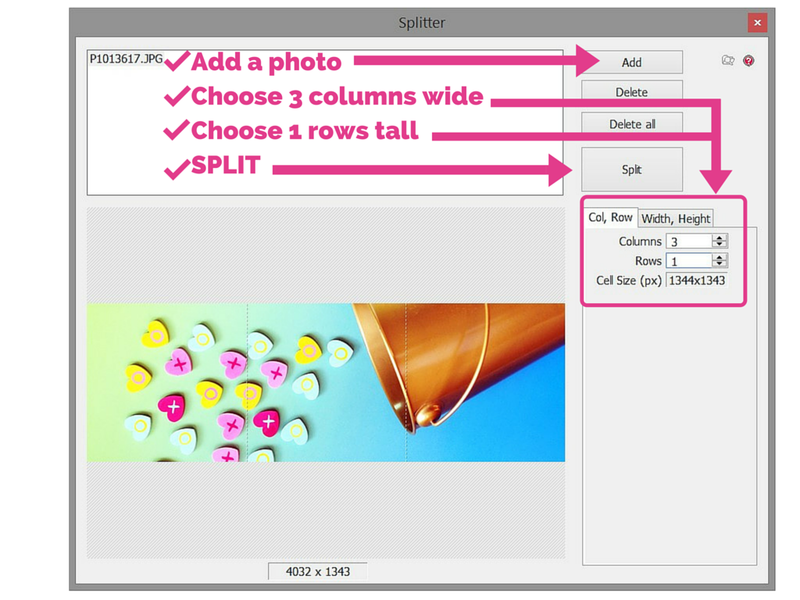 Once the splitter is open, you’ll want to add the photo you just cropped with a 3 x 1 ratio. Then, let the splitter tool know that you want this image to be split into 3 different images across its width and just 1 image tall. See the screenshot below to see more about what I mean. 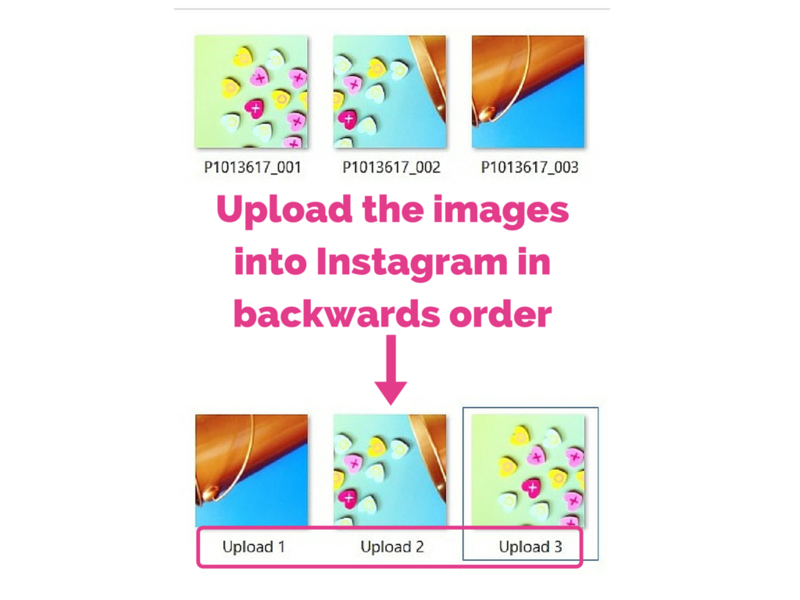 The trick with the 3 part Instagram post is making sure you upload the 3 images in a backward order. 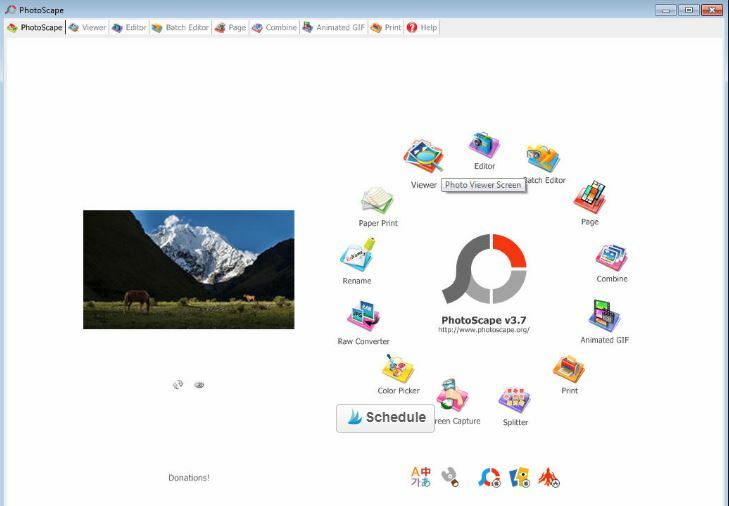 Once you’ve saved the individual split images onto your computer, you will want to rename them in the order you will upload them in to reduce any confusion when you go to do it. If you’re the type of person who schedules their Instagram posts a few days in advance, then renaming your image files in the order you want to upload them will come in handy so you don’t forget! 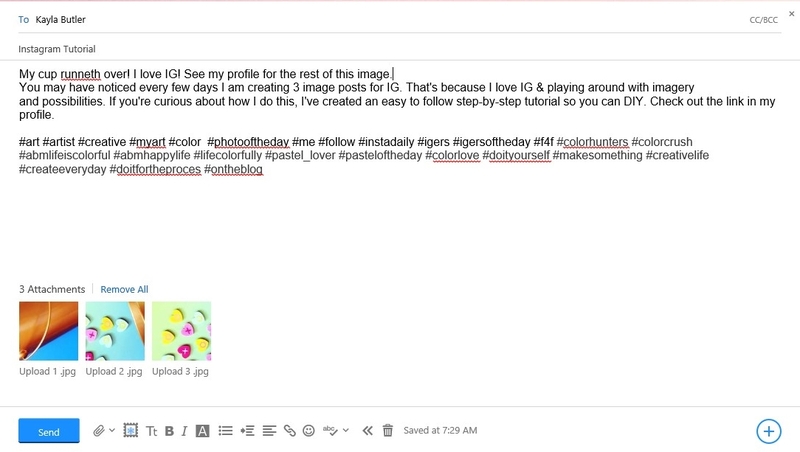 Step 5 – Email your images to yourself with the caption and hashtags you want to use. 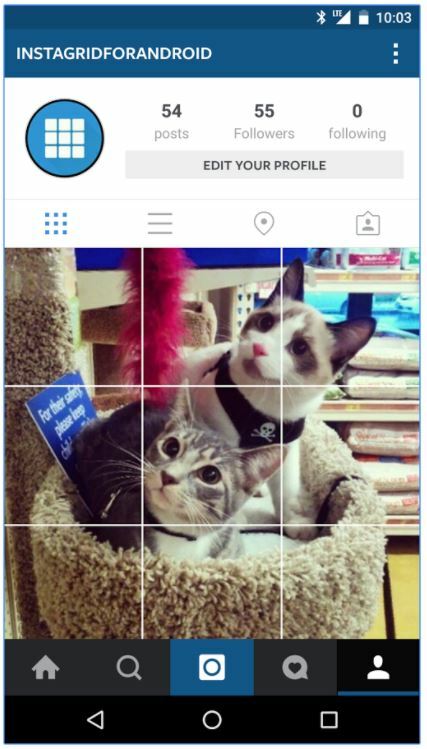 I’ve attempted to use Instagram scheduling apps, but have yet to find one that I’m extremely happy with. That said, you can always email your images and post caption with your hashtags, and reference the email when you want (using your email app on your phone) on the day you want to upload to Instagram. If I’m scheduling my posts for the week, I may send myself 7 emails. 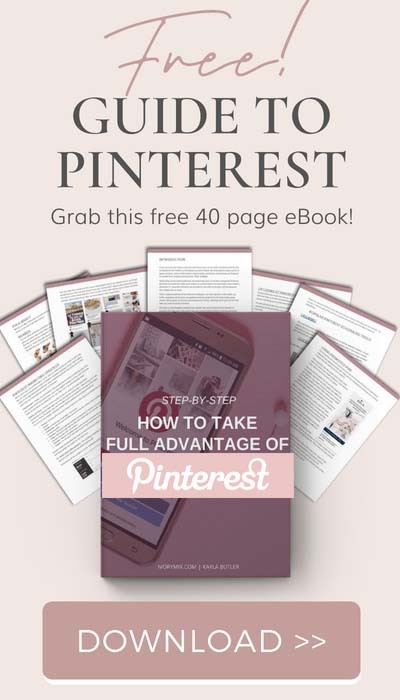 Step 6 – Download the images and copy/paste the text. 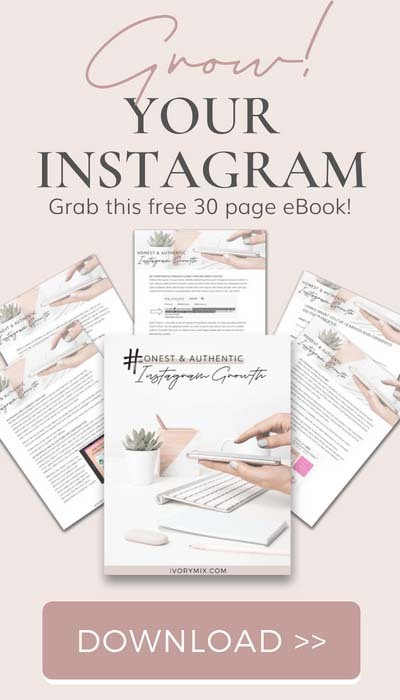 When it’s time to upload your 3 part Instagram post, you’ll simply download the images from your email, and copy and paste the text for immediate use. Start uploading your images in the correct order. You’ll want to post them consecutively (one right after the other). Don’t forget to use the text you copied from your email to post with each image. I like to encourage people to see my profile for the entire image. 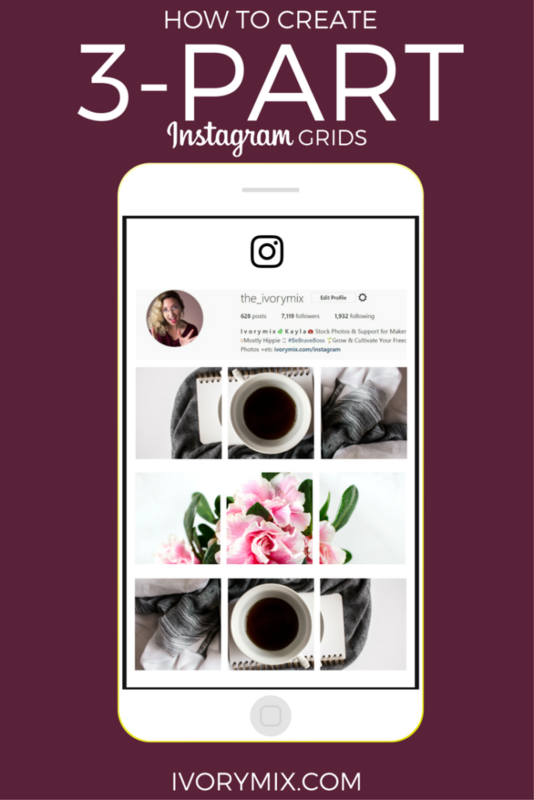 This helps get people to your entire Instagram feed and from there, they are more likely to click the follow button and like or comment on more images from your feed. 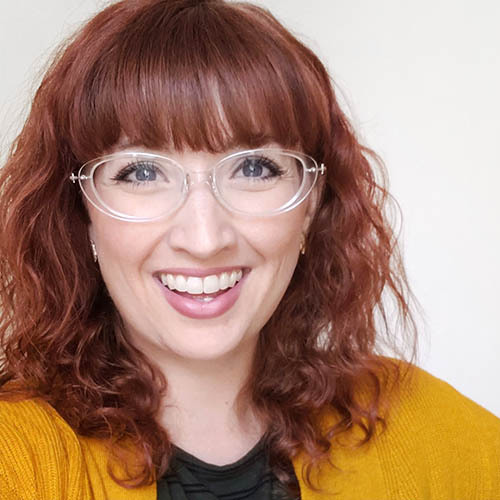 One of the best reasons to do a 3 part Instagram post every few days is because it peeks a new followers interest when they are checking out your feed. People seem to feel something when they see these and will continue to comment and like your old 3 part posts well after you’ve posted them. Have fun with this! I can’t wait to see what you come up with.